Rustic Gold Cast Iron Seashell Beach Hook 8"
Rustic Silver Cast Iron Mermaid Anchor 9"
Rustic Dark Blue Cast Iron Wall Mounted Mermaid Bottle Opener 6"
Rustic Dark Blue Cast Iron Mermaid Anchor 9"
Antique Bronze Cast Iron Decorative Turtle Bottle Opener 4"
Rustic Silver Cast Iron Sand Dollar Towel Holder 8"
This Rustic Dark Blue Cast Iron Anchor 17" is the perfect nautical decor accessory for your living room, office, boat house, restaurant or any other location. 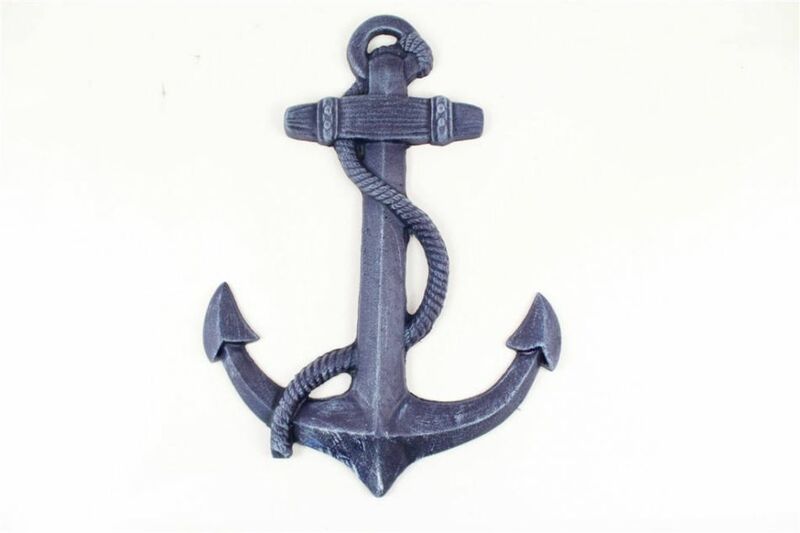 This decorative ship anchor is made from high quality cast iron and can be easily hung or leaned against a wall. 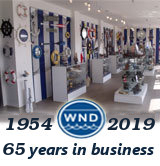 Be sure to look at our other cast iron finishes such as antique silver, white, and more!